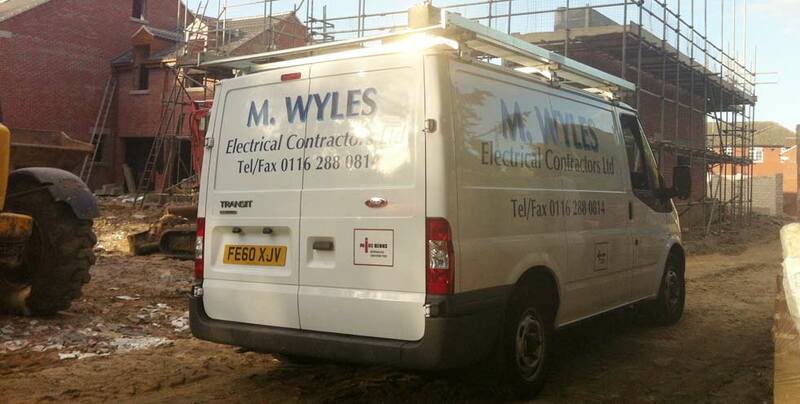 At M. Wyles Electrical Contractors we pride ourselves on our reliability and highest quality workmanship, which we back up with over 30 years of experience. The company has built up a sound reputation for high quality electrical services within the local community since it's foundation in 1977. We undertake work within Leicester and the surrounding area. Contracts outside this area are undertaken subject to consideration of size and/or duration.